A quick note about the Stonehenge cremated remains that are in the news today - it is worth remembering when looking at plans of where the cremations were found that firstly in the areas that were excavated cremations were missed or not recorded, and secondly that much of Stonehenge has not been excavated and we simply don't know what is in those areas. This is a very quick and rough merge of plans showing where has been excavated (in yellow) and where cremations (red dots) have been found. 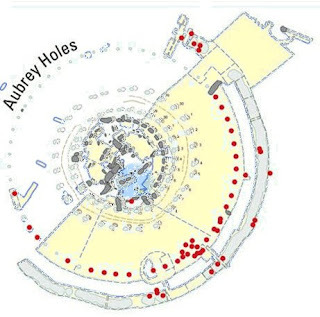 The interesting aspect of the cremations (which historically in other cultures came after excarnations) is that they are buried in the Aubrey Holes - which clearly were empty at the time of burial (so a natural place to bury the remains). Consequently, logic (something lacking in archaeological theories) would indicate something must have been in the holes PRIOR to the cremations. 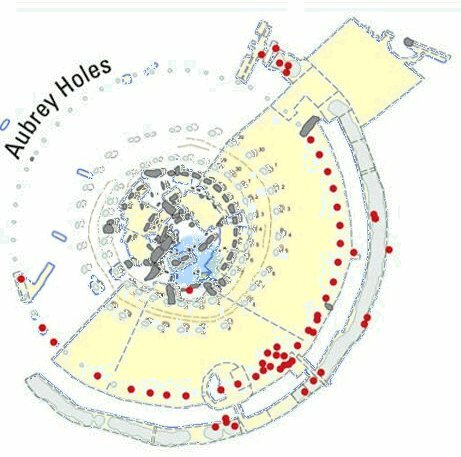 The problem for the 'experts' is that the Aubrey Holes existed before the ditch by at least 500 years and if the bluestones (as the hole size indicate) filled the holes then the AH's could have been there thousands of years before the cremations filled the holes. 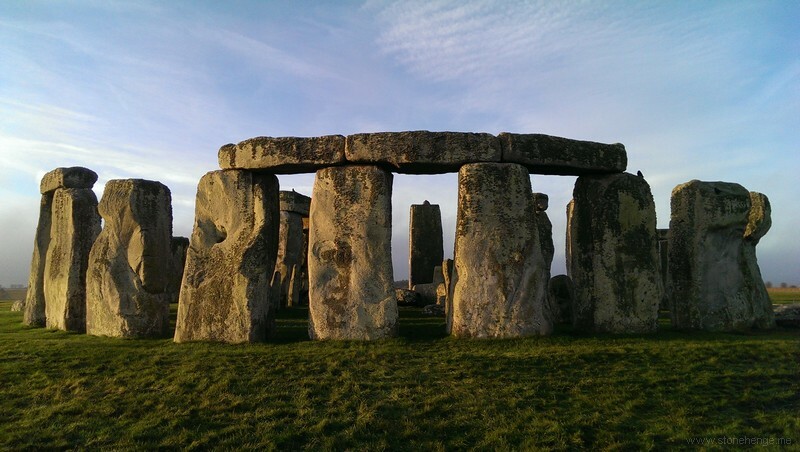 All this evidence indicate that the dates for Phase I to III of Stonehenge are complete nonsense - which the recent excavation at Craig Rhos-y-felin reinforces, if you accept that a majority of the carbon dating and ALL of the hearths are Mesolithic in date.